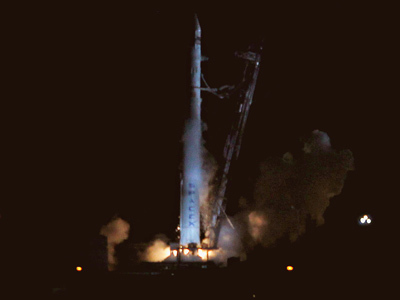 SpaceX is set to launch ORBCOMM OG2 Mission 1 from Florida’s Cape Canaveral Air Force Station on Saturday, after aborting an attempted launch of its Falcon 9 rocket at the last minute Friday evening. 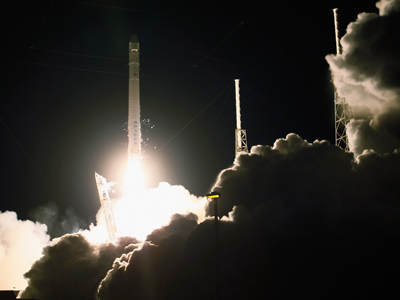 The mission is SpaceX’s 10th Falcon 9 mission, and will put six of Orbcomm Inc.’s next-generation communication satellites into orbit about 500 miles above Earth. The satellites were built by Sierra Nevada Corp. and Boeing. The satellites will be deployed one at a time, starting 15 minutes after liftoff, according to Universe Today. "For the most part, we're in the 'Internet of things.' We help commercial companies monitor their assets," Orbcomm Chief Executive Marc Eisenberg said in an interview with Reuters. Each satellite in the $200 million, 17-member Orbcomm Generation 2, or OG2, constellation has more capacity than the entire existing 25-satellite network, he said. The six new additions will close gaps of 30 minutes to an hour where the current constellation is out of range. "We're launching directly into that hole in the sky so the network is going to get dramatically quicker," Eisenberg said. OG2 spacecraft are designed to last 10 years. Orbcomm spent $47 million for space on two Falcon 1 rockets that were retired in 2009. 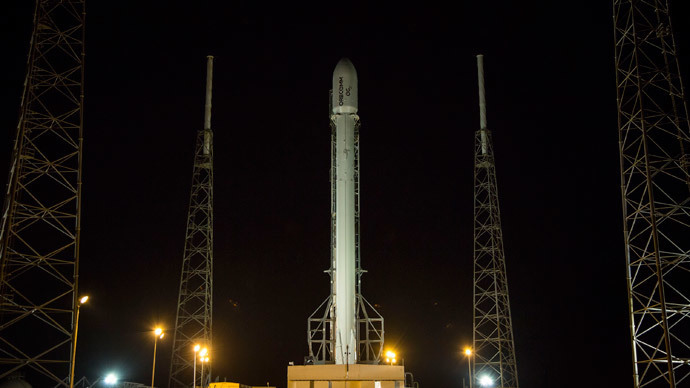 SpaceX moved the company to the larger Falcon 9s, but gave them the same price. The second Orbcomm mission will happen later this year. "That would be priced today at about $120 million," Eisenberg said. 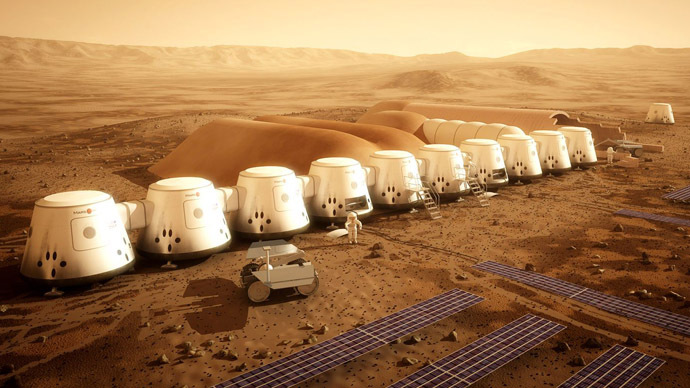 "They kind of took it on the chin financially to make sure we had a path to space." 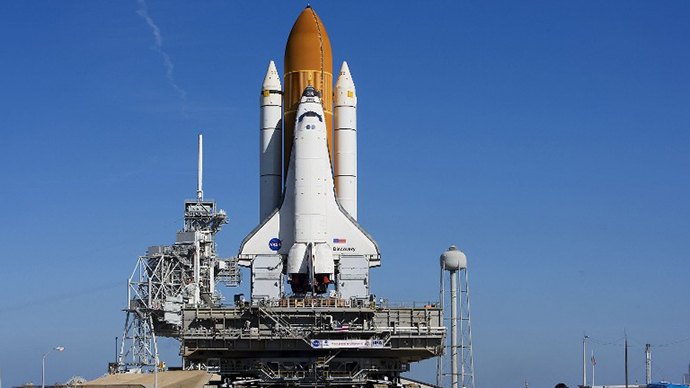 The launch was initially scheduled for May, but has been delayed several times due to technical problems with both companies’ equipment. 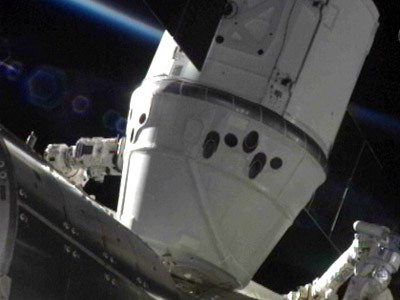 SpaceX and Orbcomm previously worked together in October 2012, when the communications company launched a single satellite as a secondary payload to the CRS-1 Dragon mission to the International Space Station. On Tuesday, SpaceX conducted a test flight of the Falcon 9 at the company’s rocket development facility in McGregor, Texas. The rocket is launching in its more powerful v1.1 configuration with upgraded Merlin 1D engines, stretched fuel tanks, and the satellites encapsulated inside the payload fairing, Universe Today reported.